Oil or line 12 muffin cups. Whisk together the flour, almond meal, baking powder, baking soda, salt, and lemon zest. Set aside. Blend together the butter and 3/4 cup sugar until light and fluffy, then mix in the ricotta and egg. Add to the mixture lemon juice, almond extract, and vanilla. Divide evenly between the muffin cups. 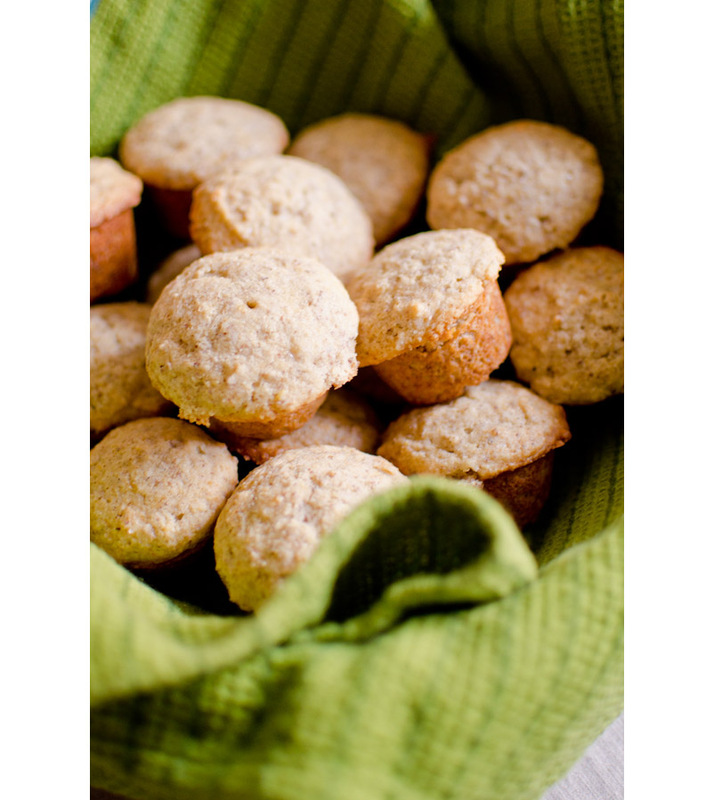 You are currently reading lemon ricotta muffins at Things An Likes.